This chapter provides a comprehensive overview of quantitative data collection methods. The chapter includes tables, graphs and illustrations to demonstrate the key concepts. In this chapter, I contributed to the discussion relating to the use of technology to collect quantitative data. In particular this related to the pros and cons of using internet based surveys, and the use of PDAs to collect fieldwork type information. Taylor J, Ranse J. (2011). Chapter 10: Data Collection: Quantitative Research in Jirojwong S, Johnson M, Welch A (eds). 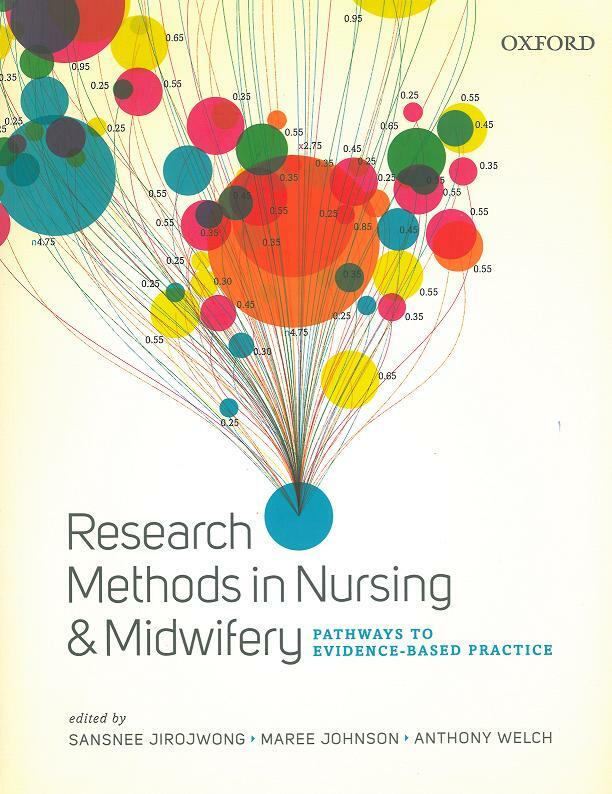 Reseach Methods in Nursing and Midwifery: Pathways to Evidence-Based Practice. Oxford University Press.